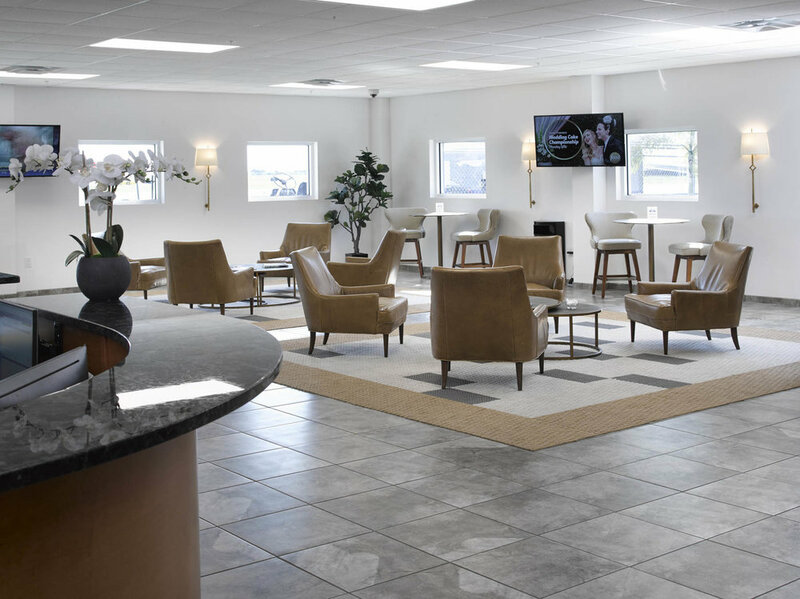 Apex is a full-service FBO well equipped to handle all aircraft from business jets to Military and commercial aircraft. In addition, we offer hangar and office space for those based at MLB. Apex is well equipped to handle the needs of all aircraft – private, commercial and Military. Further, our team embraces AvFuel’s high-quality and fully accredited training program to reinforce our strict quality and safety standards. Apex provides a team of professionals to ensure that your visit to Melbourne International Airport is flawless. We pride ourselves on developing personal relationships with customers, anticipating your needs and offering a spacious lobby for passengers to convene. Visit our FAQs page for additional information. Looking for a place to protect your aircraft? Apex offers two large hangars capable of housing large business aircraft and regional jets. If you need office space, we have you covered. As an added benefit, tenants receive fuel discounts. Maintain a pristine look! Apex’s aircraft detailing team provides local and mobile services throughout Central & Southern Florida. Our team of specialists are committed to providing the highest level of service, while preserving the comfort of your aircraft, crew and passengers.